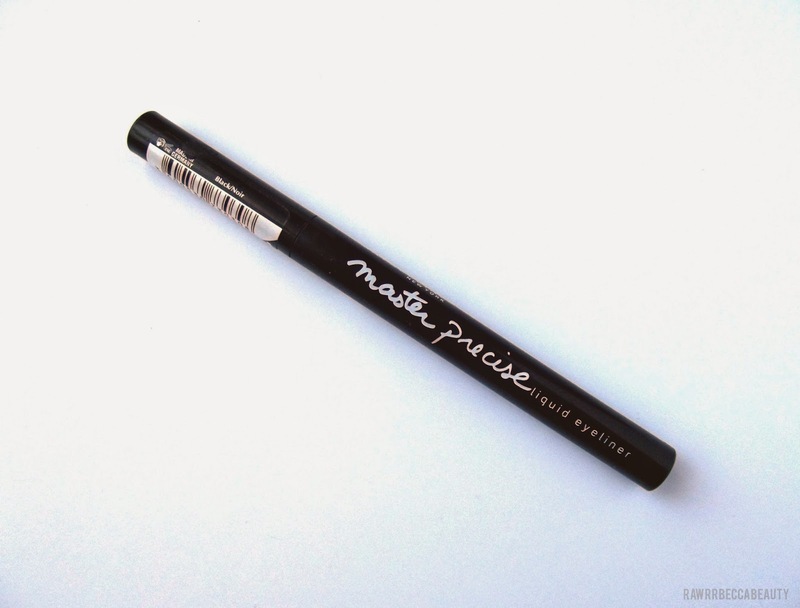 Okay, so fun fact for you, the first kind of eyeliner I ever used properly were felt liners just like this one. I switched between Soap & Glory and No7. Both were pretty good for a beginner, especially for learning how to actually line your eyes, however neither were as precise as this, and I found them to dry out pretty quickly. This however is another story. 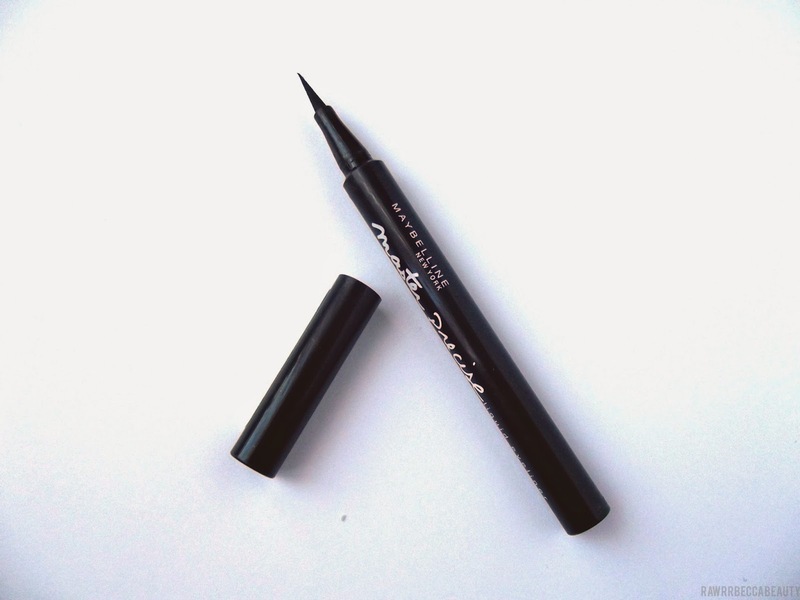 For the last year I have been using Boot's Seventeen High Drama Liquid Eyeliner, and thought I had found the one and only. I love it, seriously love it. It was easy to apply, stays on for an eternity, and quite precise too, however it wasn't 0.4mm precise like the beauty above. I bought this on a whim I must admit, I was in Superdrug with my bestie, saw it, saw how fine the tip was, and thought, why the hell not, let's try it. I hadn't seen any reviews for it, or even heard of it (that's either a sign of it being the underdog, or a sign that I live under a rock). At first, I continued to use my sacred Seventeen liner for the majority of my liner, and used this just for the flicks. Or wings. Whatever floats your boat my friend. However, things took a turn when I just found that this little beauty did the whole damn job. Perfectly. Not only is it, master precise, yes, they did name it appropriately, but it is perfect for giving me a symmetrical angle each time. I use the length of the nib, pointed from my nose to my outer eye (think about when you use a brush to see where your brows should end). I also found it stays on pretty well too! I have quite oily lids, so I do get a bit of transfer sometimes, but on the whole it's pretty damn good. 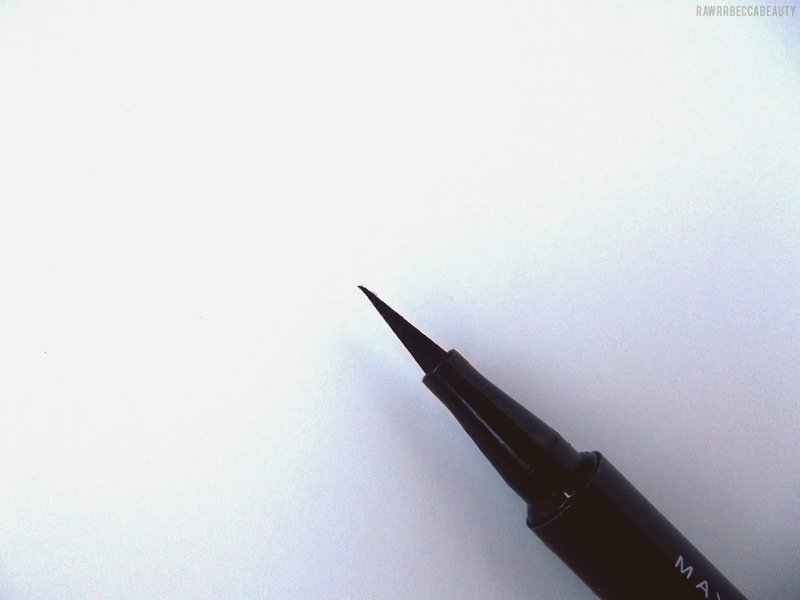 I've been using this since mid-november, and the nib is still nice and pointy, plus it hasn't dried out yet. Fabulous. 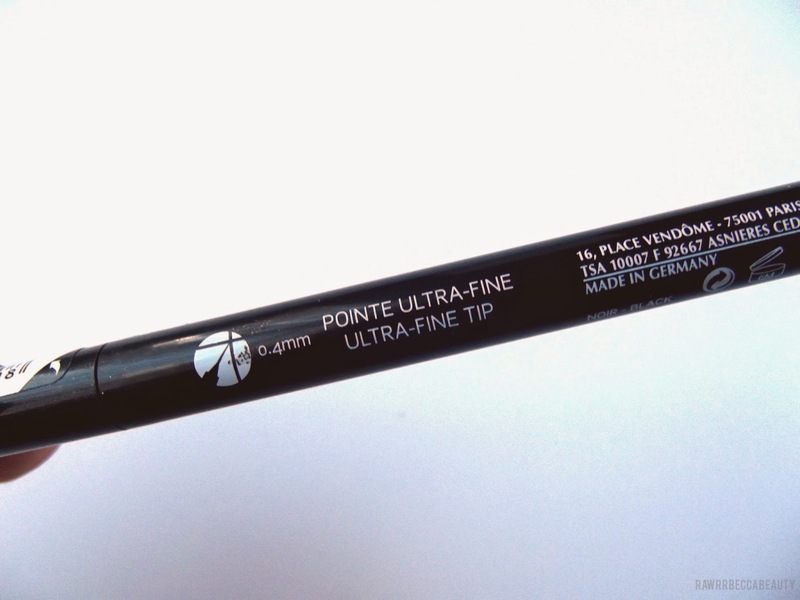 This liner now comes everywhere with me, and I shall definitely be repurchasing, I thought all felt type liners were a little bit poop until I tried this. I haven't been sponsored for this post.